With the seemingly unrelenting spotlight thrown onto influencer marketing in the last few years, it can sometimes feel as if this phenomenon has been around as long as business itself. 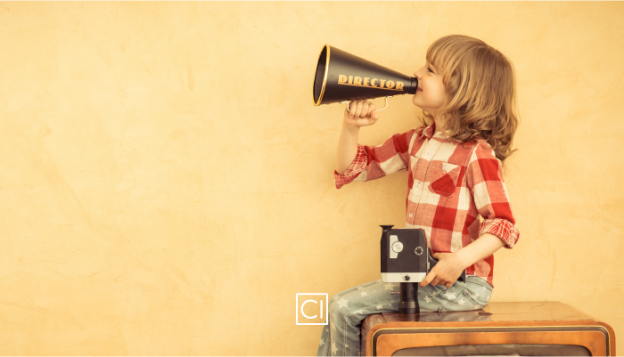 However, in the grand scheme of marketing legacy, influencer marketing is pretty darn young. As new as it is, understanding influencer marketing and all it can do has never been more important. But in order to do so, we need to understand where it came from, and how it has become the unstoppable marketing force of today. So where did it all begin? As the 19th century was drawing to a close, marketing had transformed from a heavy reliance on word-of-mouth and newspaper print ads, to much more strategic methods, involving promotional posters and slogans. Although today we think of influencer marketing as largely relating to bloggers, vloggers and social media personalities, it is important to remember that at its rudiments, influencer marketing is concerned not specifically with these three categories, but with any individuals who can influence the opinions, tastes and habits of others. For the most part, this position has traditionally been held by the celebrity. More on them later. Back in 1890, brands had not quite cottoned onto the notion of using celebs to promote products. Instead, they were busily creating their own influencers; fictional personalities that embodied their values and key message, but that the average consumer would relate to and trust. The earliest recorded example of this was probably ‘Aunt Jemima’. Even today, anyone who has ever eaten a pancake will probably be familiar with Aunt Jemima, thus making her not only the probable earliest example of an influencer, but also the most enduring. 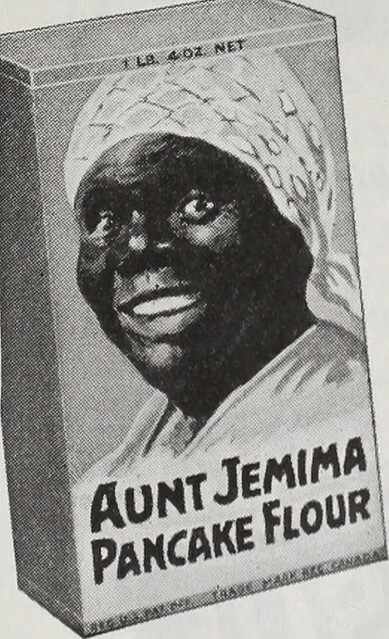 Created by Davis Milling Company, Aunt Jemima was brought to life by hiring a woman named Nancy Green to adopt the created persona in order to flog pancake mix and maple syrup to an unsuspecting, trusting public. It didn’t take long for brands to key into the success of influencers like Aunt Jemima, and before long, they were omitting the laborious process of creating an influencer and building up the public’s trust towards them by hiring a pre-existing, influential personality. Enter the celebrity. 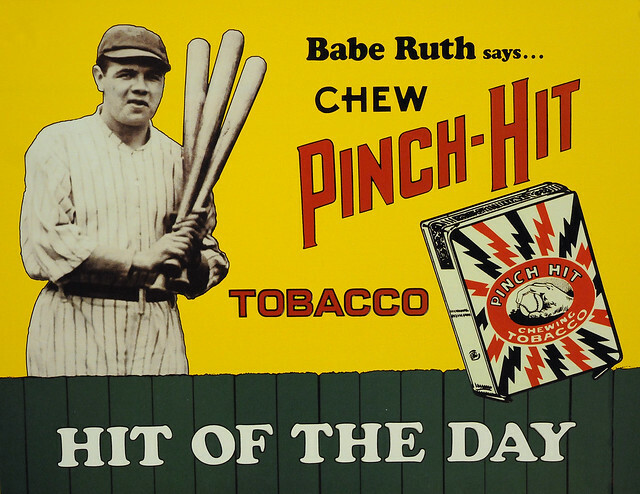 At the start of the 20th century, sports stars including Babe Ruth and Ty Cobb were merrily endorsing tobacco brands left, right and centre, and collecting large pay cheques for their troubles. 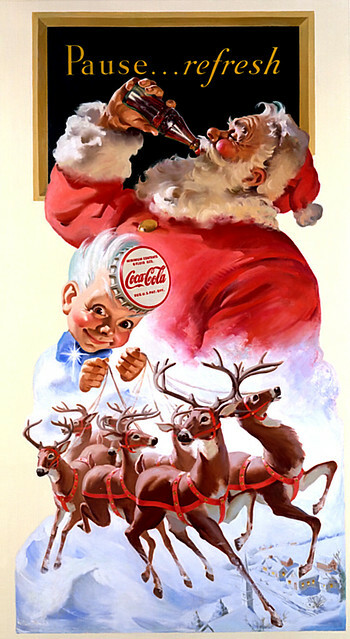 Coca Cola alone managed to straddle the two influencer methods of the time, by beginning their still ongoing crusade to monopolise Santa Claus himself by using him in print adverts. Santa was undeniably a pre-existing celebrity figure ripe for the picking, but Coca Cola managed to imbue him with their own brand values on account of the fact that he is also fictional (sorry kids). From Vaudeville stars of the 30s to US presidents of the 80s, rising sports personalities to beloved national treasures, for a large part of the 20th century, there was rarely a household name that wasn’t using it to endorse a product. This is hardly new information, but what is interesting to note, particularly when compared to the influencer marketing of today, is that these celeb endorsers were MASSIVE names. Former president Ronald Reagan leant his to Chesterfield cigarettes, Bob Hope pedalled the products of American Express and Bing Crosby did sterling work ‘jiggling for Jell-O’. Tiger Woods, the greatest golfer of his time, spent his non-training hours flashing his Rolex watch, and Britney strategically sipped on a can of Pepsi. During this time, the rule was simple: the bigger the celebrity, the bigger their influence. But why were celebrity endorsements so powerful at this time, whilst seemingly being overshadowed by lesser-known, micro influencers today? Branding strategist Eli Portnoy credits the unattainability of the celebrity lifestyle with this, saying “The reality is people want a piece of something they can’t be, they live vicariously through the products and services that those celebrities are tied to.” In the absence of any other means of access to many facets of the big wide world (i.e. what we now call the internet), consumers of the majority of these time periods looked to celebrities as glamorous alternatives to their own lives. This desire to somehow buy into a celebrity lifestyle through an associated product was taken a step further by many brands through product collaborations. Although not a wholly new concept, this idea really came into its own in the 2000s, most saliently when umbrella company Totes recruited Rihanna as a brand endorser, and she insisted on producing her very own umbrella line in conjunction with her smash hit of the same name. Endless other celebrity branded products followed, with some of the strangest including Katy Perry’s own flavour of the popular brand PopChips and manufactured band JLS’ Durex condoms, and the most recent including Kylie Jenner’s infamous ‘lip kits’. Sadly, we are not still living in a world of celebrity branded prophylactics. At least, not right now. What we have seen over the last few years however, is celebrities often being sidelined by brands, in favour of much less famous and much less recognisable faces – those of the bloggers, vloggers and social media personalities mentioned above. But why? Well, the answer, unsurprisingly, lies in the omnipotent internet. With online content sharing and social media platforms becoming more and more accessible in the late 2000s and early 2010s, it was suddenly wondrously simple for the ‘average’ person to have their voice heard by thousands. Celebrities too were using such platforms, but doing so only served to level them and bring them down from the pedestal they had previously occupied. Consumers no longer need to look to this lofty plinth for product recommendations, nor feel the celebrity life is one they need to emulate. This is thanks to a new era of influencers, whose opinions consumers trust and lifestyles they feel are achievable because of their accessibility and, above all, relatability. So there we have it. Influencer marketing has come a long way since the days of Aunt Jemima, but its basic principles are the same – influence changes hands, but it always, always matters. This entry was posted in Opinion on 9th March 2017 by Adrian Land.